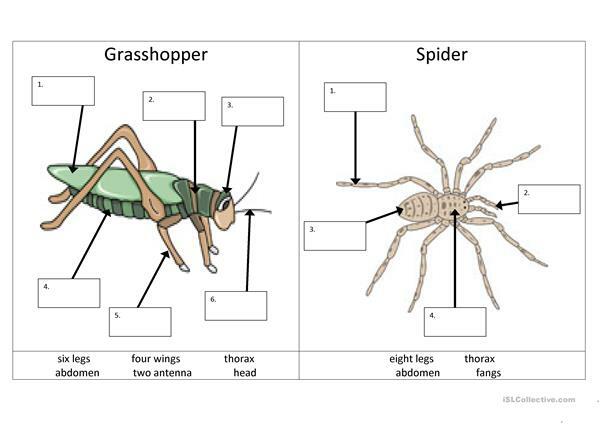 Students complete the writing about the Bugs World 3 characters and label the grasshopper and spider. The present downloadable printable is a great resource for elementary school students and kindergartners and nursery school students at Beginner (pre-A1) and Elementary (A1) level. It is a useful material for teaching Present perfect tenses in English, and was designed for improving your pupils' Writing skills. It centers around the topic and words of Colours.